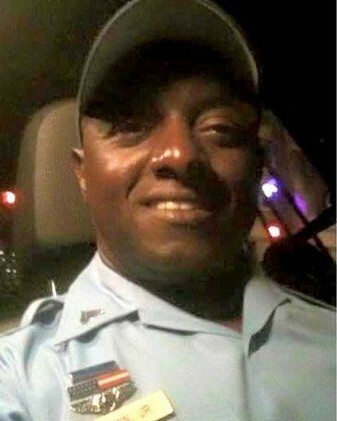 Police Officer Vernell Brown succumbed to injuries sustained five days earlier when he was struck by a car on U.S. 90, on the I-10 East split, while investigating a separate car fire. He was training two police recruits at the scene of the vehicle fire when two other vehicles were involved in a crash on the adjacent roadway. One of the vehicles veered off the road and struck Officer Brown. He was transported to a local hospital where he remained in a coma until succumbing to his injuries. The driver who caused the crash plead guilty to negligent homicide. 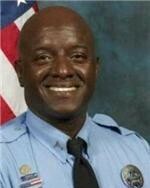 At the request of Officer Brown's family, the driver was sentenced to five years probation in lieu of a jail sentence. 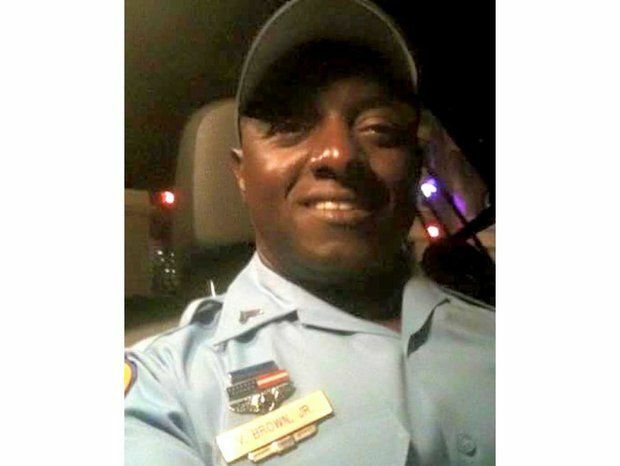 Officer Brown was a U.S. Army veteran and had served with the New Orleans Police Department for 17 years. 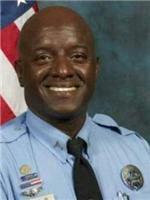 Officer Brown is survived by five children and his fiancee.